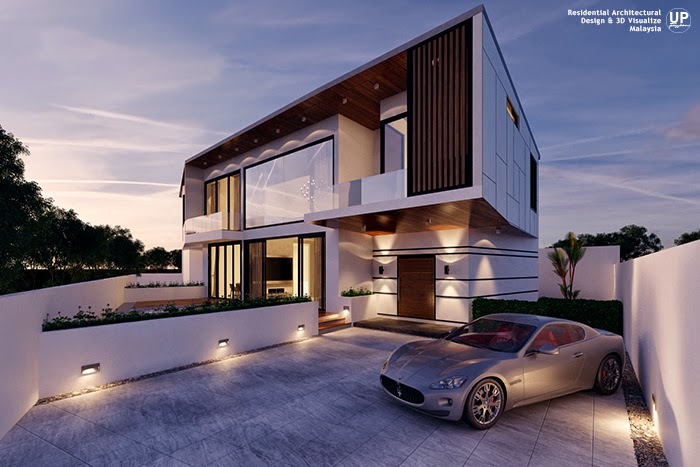 A concept architectural design for bungalow with a modern minimalist style. Stay tune, there is more to come. Concept architectural design & 3D visualise by UP creations.